Selling a commercial property requires a broad knowledge of the market in order to secure the best deal. 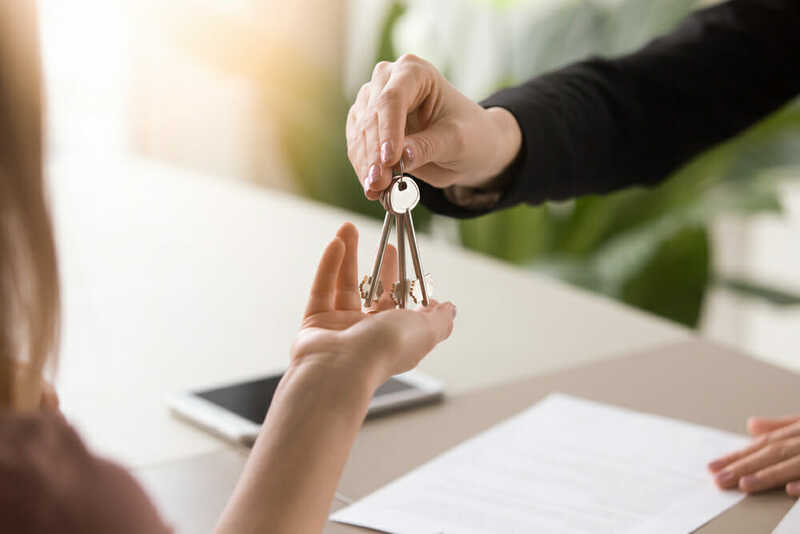 Having an agent to represent your best interests in the transaction will ensure that your property is being marketed fairly and aggressively to compete with comparable properties in the area. There are many reasons why a person might choose to sell a building. Perhaps it was inherited and the owner has no use for it, maybe they are ready to retire, looking to close their existing business, or wanting to relocate. Whatever the motivating factor is, you will want to find an agent who can help you move the property quickly and get you the best return on your initial investment. A good agent will understand the needs of both the seller and the potential buyer in an effort to expedite the process. They will thoroughly research the property for you, providing fundamental insights and analysis that both parties can rely on. They will handle contract negotiation in a way that is both fair and ethical, while keeping the seller’s best interests at the top of their priority list. Hiring a licensed real estate agent to represent you can also help you determine whether selling your commercial real estate property outright is your best option, or if you may want to consider turning it into an investment property. Even though you no longer need your building, you can still potentially generate ongoing revenue because of it. Choosing to rent it out will require finding the right tenants, which will be handled by a skilled agent. The right agent will also be able to help you find a reputable management company who can take care of the property for you, should you choose to contract this out. A seller representative will confidently walk you through the process, simplifying and explaining each step as you go. They should be able to answer your questions as they arise and leave you feeling secure, with a concrete understanding of possible benefits and risks associated with your decisions. With so many commercial real estate agents in the Tampa area, it’s important to understand what sets John apart from the rest. John’s extensive research in the areas of supply characteristics, demand drivers, market dynamics, trends, and portfolio strategy in the Tampa Bay area help his clients to secure a better understanding of the opportunities and risks they may face when making important decisions regarding their property. Pair this knowledge base with John’s pervasive understanding in the sector of professional and medical office space, his tenacious personality, commitment to his clients, and ability to utilize the breadth of the SVN brand to find quality buyers, and you are looking at a recipe for success. Success, to John, is defined as a sales agreement that is beneficial, simple, and ethical for both the seller and the buyer. He has made it his mission to constantly evolve and grow as the needs of the market do to ensure that he keeps a competitive edge and stands apart from his competition. If you are looking to evaluate your commercial property for sale or lease, or actively seeking a commercial property in Tampa or the surrounding areas, contact John today at (813) 597-6600, or click here to be redirected to the Contact page.